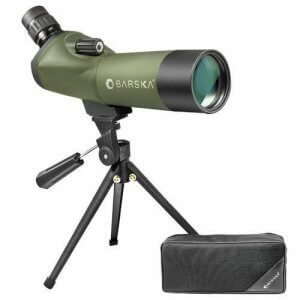 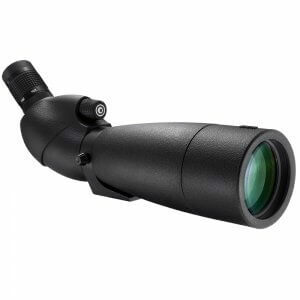 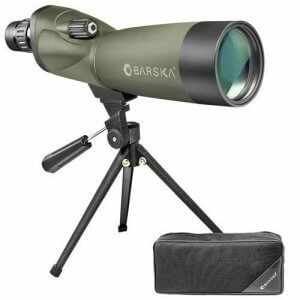 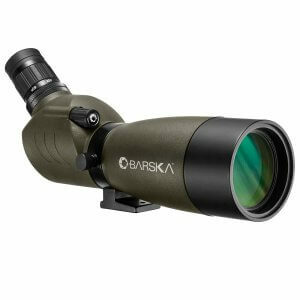 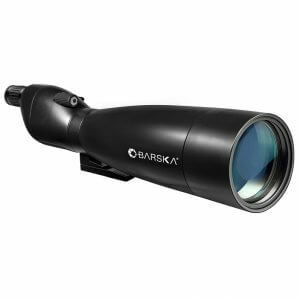 The 20-60x70mm Blackhawk Spotting Scope from Barska is the perfect choice for those looking to get an extremely clear view of distant objects. 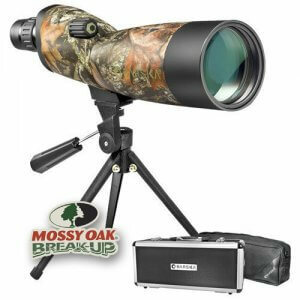 Whether you are hitting the trail, at the range, or on the hunt, this Blackhawk Spotter will bring you spectacular detail with its powerful 20-60x zoom magnification. 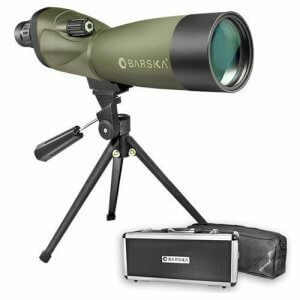 Additionally, the large 70mm diameter objective lens can gather light needed for viewing in low-light conditions like dusk or dawn, and for observing the night sky. 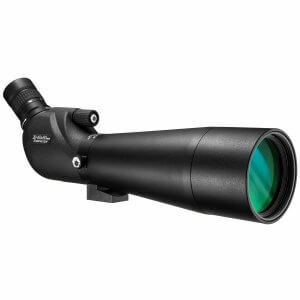 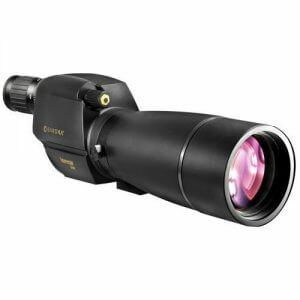 The 20-60x70 Blackhawk Spotting Scope features multicoated optics for improved light transmission and optical clarity, and is fully waterproof and fogproof. 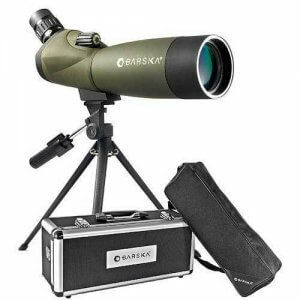 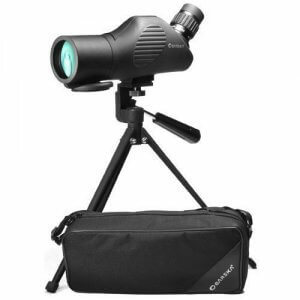 This Blackhawk Spotting Scope model comes complete with a compact tripod, hard case, soft carrying case, and an extendable sunshade for reducing glare.